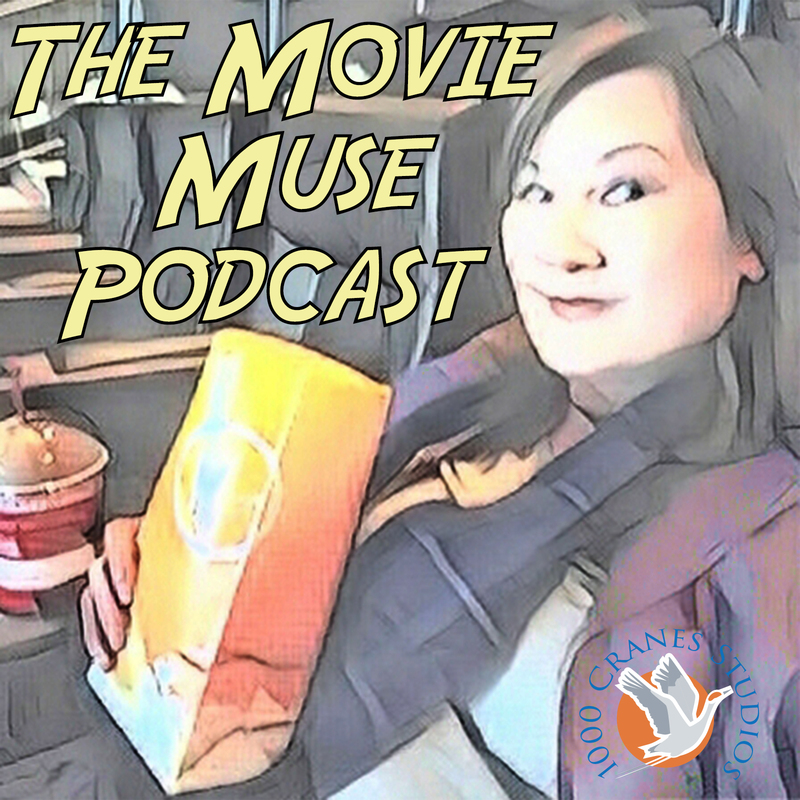 On Sunday, February 4, 2018, Naomi Takeuchi debuted a new weekly show on KPCA 103.3 FM, Petaluma Community Access, as “The Movie Muse”. On every show she reviews a few of the films screening in local theaters, and then she speaks with special guests and industry professionals regarding the art of filmmaking and tips on how to enjoy films. Every Podcast Adventure will be available via Live Stream on kpca.fm every Sunday at 6:30pm Pacific Time, and archived shows will be available here as well as on iTunes (soon). 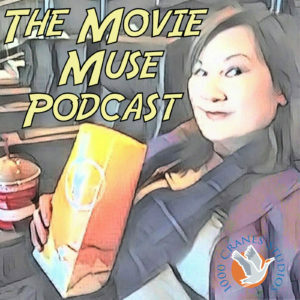 You can also follow her on Instagram (@_themoviemuse), Twitter (@_themoviemuse) and on Facebook at @themoviemusekpca). 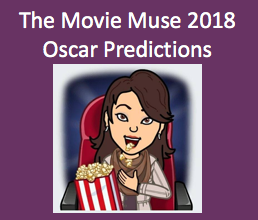 March 18, 2018 – The Movie Muse is on vacation.